In real estate, summer is the busiest time of year. The additional hours of sunlight in the evening provide a window to accomplish additional outdoor chores and activities normally pushed back for tomorrow. Buyers use this additional time to search for the right home. In turn, sellers must use this opportunity to improve curb appeal to their homes. Curb appeal is key for a variety of reasons. Buyers notice curb appeal first. When the buyer drives to your home, the front door, the exterior paint, the walkway/driveway, and landscaping are the first items they see. They examine the area for exterior damage, foundation cracks, paint peeling, and unkept landscaping. The results set the tone for the home’s interior. Buyers believe that if the outside is compromised, the interior is compromised too. Good curb appeal keeps buyers interested in the home and on the property, luring them inside. 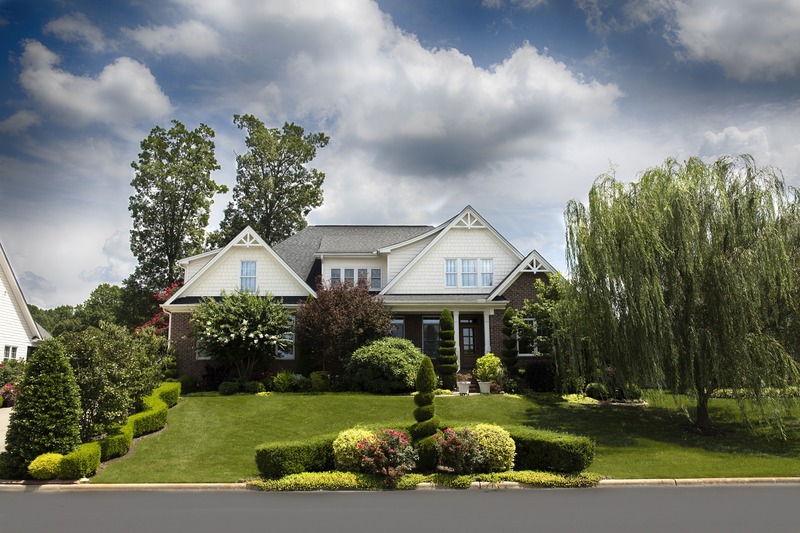 Bad curb appeal homes are unforgettable for different reasons. Unflattering curb appeal is a deal breaker. A first impression forms in buyers’ minds based on the home’s appearance and it’s difficult to change once established. Comparisons to previously viewed homes are natural. Don’t let curb appeal be a deal breaker. Buyers will ignore homes with unattractive curb appeal. It tells them the seller isn’t placing emphasis on taking care of the home. Unkept curb appeal indicates additional repairs and stress after paying the asking price. The home stands apart from competitors. Good curb appeal does more than the bare minimum. Homeowners who go above the bare minimum will catch and keep buyers’ attention. Examples include lush and colorful landscaping, a painted exterior (especially the front door), and repair of any outdoor issues (cracks, holes, etc.). Great curb appeal makes the home listing, pricing, and marketing easier. During the summer months, anyone can be browsing homes on the market at any time. Don’t let curb appeal detract them from your listing. For additional help selling your home, contact Crager Realty.